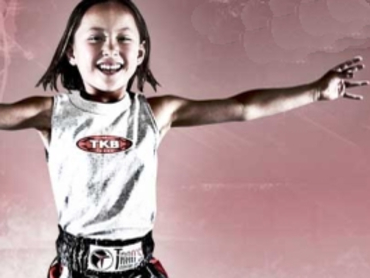 At Tran's Martial Arts and Fitness in Longmont, we provide a safe, positive, well discipline environment where children can set goals, get fit, and learn to defend themselves. At Tran's Martial Arts and Fitness in Longmont you get an intense cardio workout that builds strength, speed, timing, stamina and power. You'll lose weight, build muscle and create a fit and healthy body. 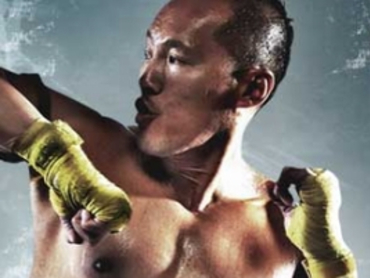 Whether you want to learn to defend yourself, get in GREAT shape, or just enjoy an awesome Mixed Martial Arts workout, Tran's Martial Arts and Fitness in Longmont can help you reach and surpass your goals.